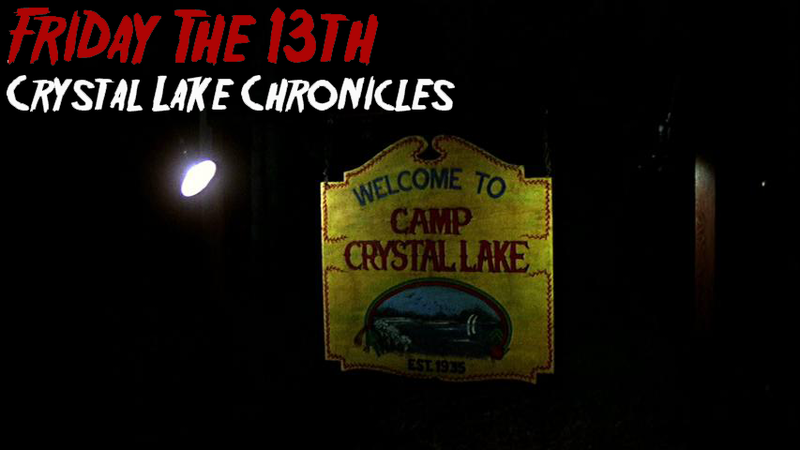 It has been well over nine months since anything official has been discussed since the announcement last year that a brand new Friday The 13th television show (given the loose subtitle Crystal Lake Chronicles by Sean Cunningham in 2013) was in the works. With so much silence, some fans have been quite nervous about the status of the show and when it will actually get a release. We have found some details to give just a small update for our readers. Our site has learned that the television show is still very much in development and on track to be produced and air in the immediate future. However, we have also learned that the show is not scheduled to premier in 2015. This will be disappointing for those looking forward to the show, but be assured that it is a project that will get made, but may take longer than anxious fans may want to take. When our site is able to report more about the show, we will make sure to keep everyone updated.